From the turn of the millennium onwards, Wookie is a name that’s been synonymous with the bleeding edge of UK garage. But his history stretches back even further than that. As far back as the early-mid ‘90s, Wookie was earning a reputation as a studio producer under his own name Jason Chue, crafting instrumentals for UK R&B artists like one-hit-wonder Wayne Marshall before being recruited by Soul II Soul to work on their 1995 album Volume V Believe. His talents as a remixer were quickly noticed and he soon found himself overwhelmed by requests. 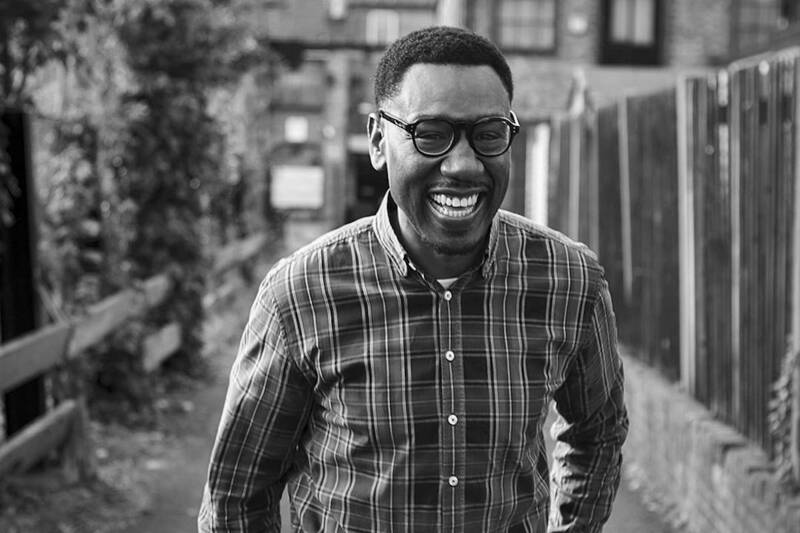 On the advice of Soul II Soul’s Jazzie B, Chue took a step back and began to focus on himself. By 1999, he was officially operating as Wookie (Chue—Chewie—Chewbacca—Wookie, you get the idea) and only remixing (or bootlegging) the tracks he actually wanted to work on. It’s difficult to pin down exactly how many bootlegs he created during this time since the very nature of bootlegs means remixers aren’t always willing to put their names to an illegal remix and the white label format makes them prone to disappearing to the mists of time. One of the most infamous, however, was a 1999 bootleg built around an a cappella version of Whitney Houston’s “It’s Not Right But It’s OK”, which paved the way for an official remix of Gabrielle’s “Sunshine”—his first platinum record. But he still wanted to produce his own originals. It was after that revelation that Wookie’s career as a producer really took off. A steady stream of 12”s and EPs has still yet to slow down all these years later. He hasn’t packed in the remixes just yet, either. His policy right from the start was to balance big-name remixes with underground dubs and edits. Back in the day, remixes for Angie Stone elevated his name Stateside, while a remix for Texas did the same for him here. Today, you’re just as likely to see his name attached to a HAIM or Maverick Sabre single as you are a Zed Bias or DJ Zinc record. Whatever it is, a Wookie remix is worth its weight in gold and, due to the snappy 2-step rhythms and growling bass, you can spot them a mile off. Here are 20 reasons to love Wookie.